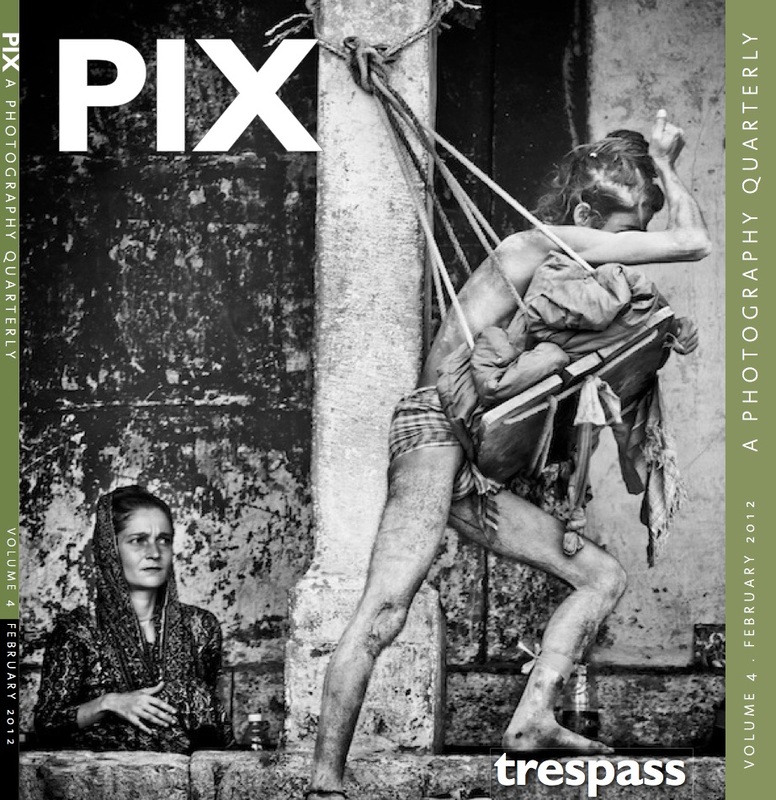 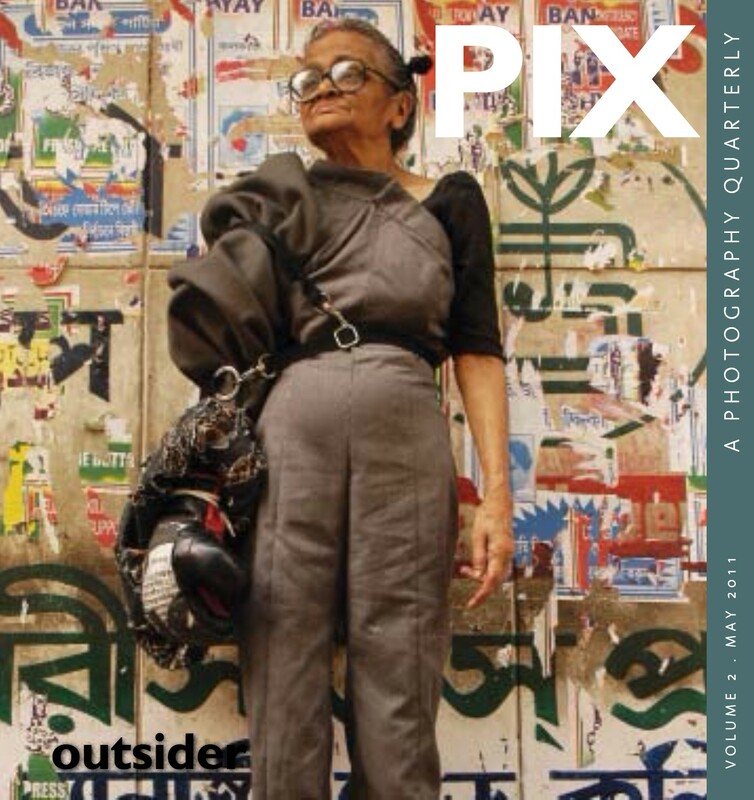 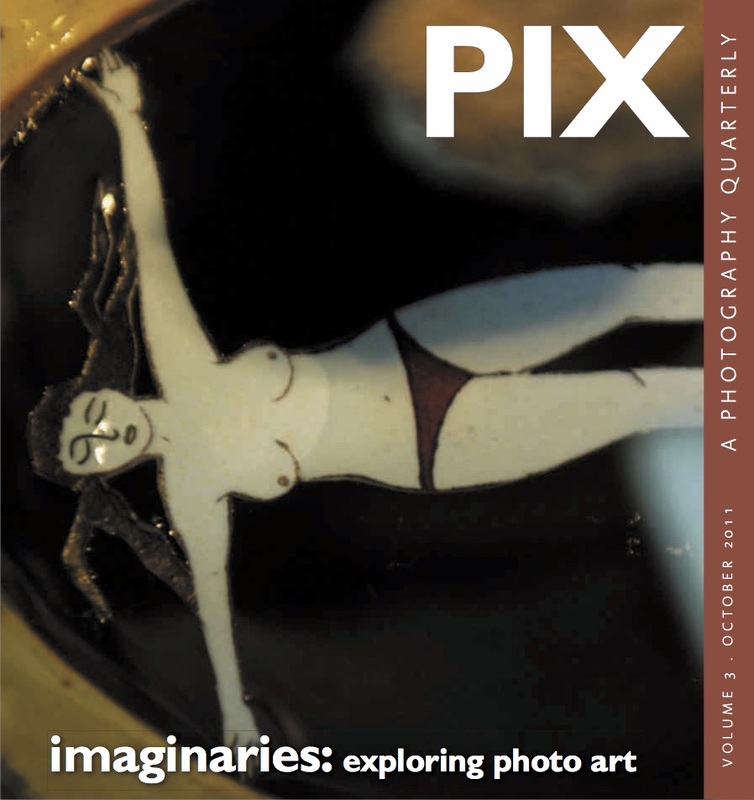 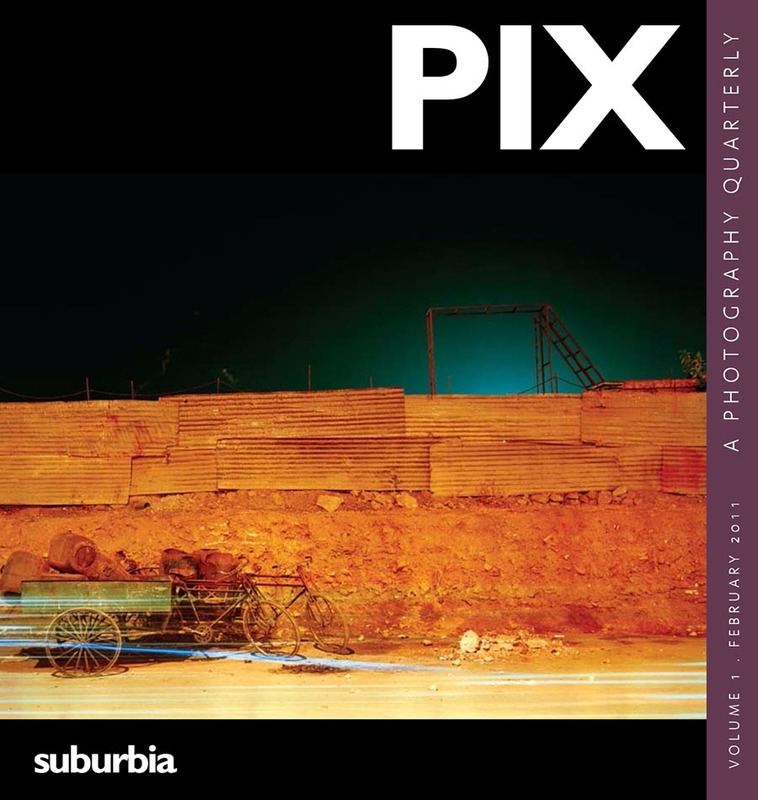 The Student issue of PIX is an engagement with pedagogical modalities— state-funded teaching institutions, and the individual mentoring of young practitioners by creative older exponents of the discipline. 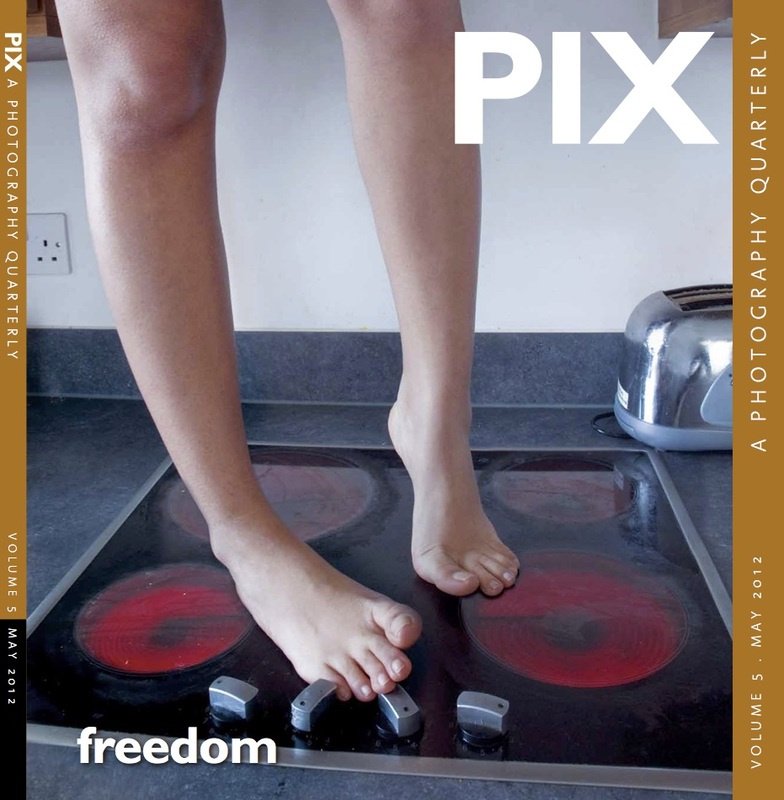 The issue explores how these modalities— served with the challenge of disseminating the techniques, truths and potential of the most ubiquitous form of media practice in the 21st century — might often deeply condition a new practitioner's methodology and perspectives. 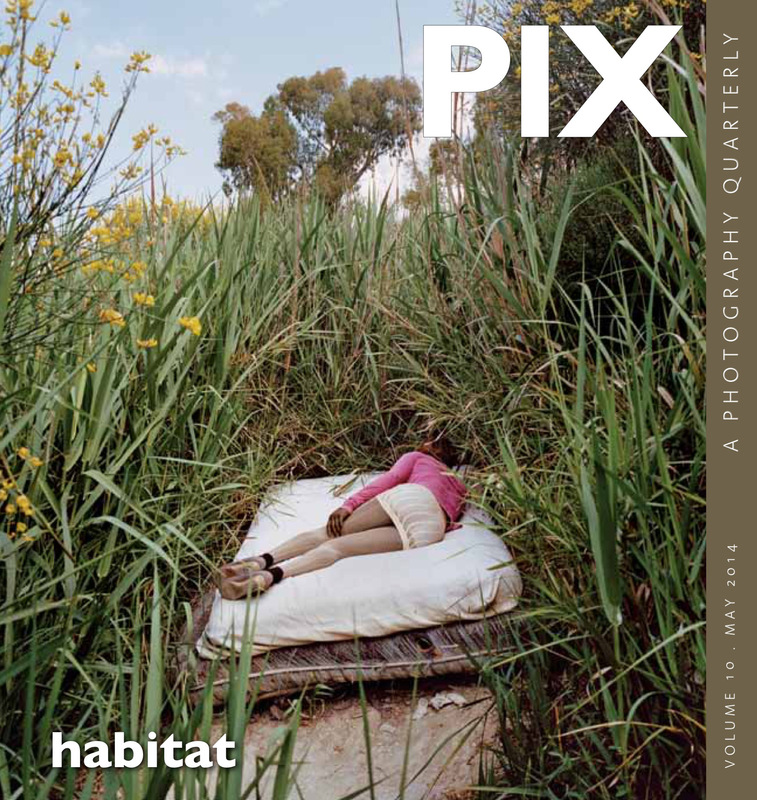 Beyond crucial questions of 'how' and `why' certain content is being imparted in photography courses, this issue attempts to gauge the experience of young practitioners: their assimilation of the instruction they received, the fulfillment or failure of their aspirations and visions, and whether over time, pedagogical input and critique from different sources has altered their personal approach to their craft, in both material and ideological terms.